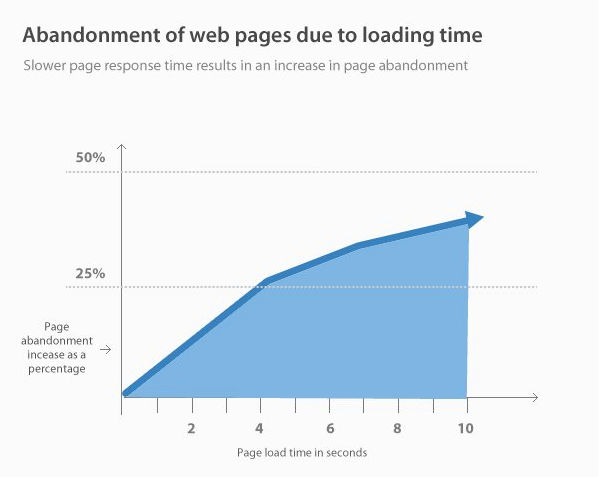 Your website’s speed is also one of the core factors upon which search engine judge your site. Now the real question is how can we improve the loading time? I’d first check and fix the following 7 factors to solve the problem.